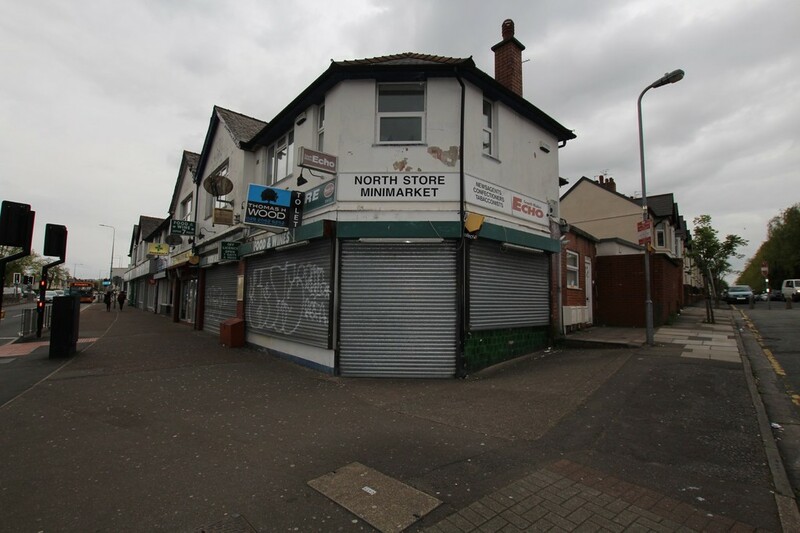 DESCRIPTION *** PRIME RETAIL LOCATION CLOSE TO CARDIFF CITY CENTRE ***A good opportunity to rent this double fronted retail unit, ideally located on a parade of shops on North Road. 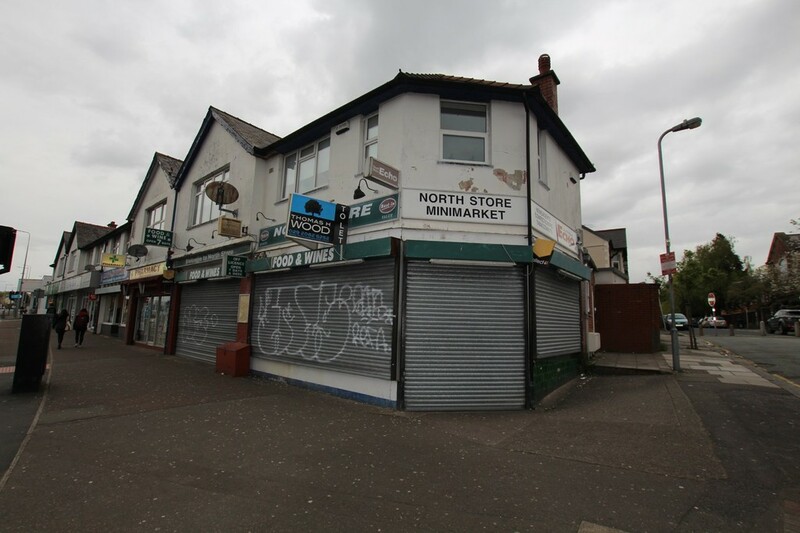 Until recently, the property has been used as a Convenience Store and consequently has a good array of retail shelving and fridge/freezers, although the property is in need of some renovation. To the rear is a small storage area and WC. Ideally located adjacent to Cathays High School and within easy reach of the Gabalfa interchange and Cardiff City Centre. All windows and doors have lockable metal roller doors. SHOP	39'11" x 17'4" (12.19m x 5.29m) max. Range of retail shelving, fridges and freezers. Door to front, T12 lighting. Sales booth for cigarettes. 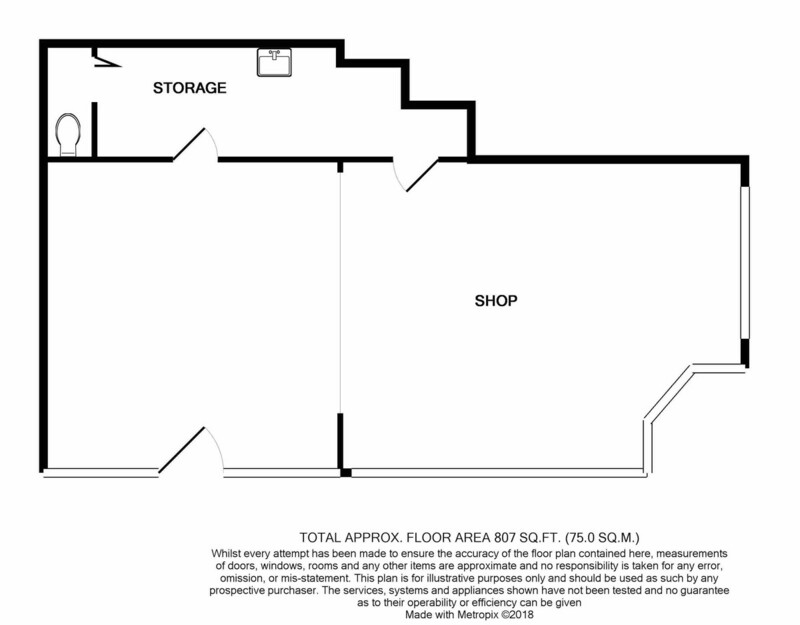 STORE	21'1" x 6' (6.45m x 1.83m) max. Shelving to walls. T8 lighting. Wall hung basin with electric instant water heater. WC	White low level WC. Water meter.